Meeting point: We meet at Stanborough Park (north side), on Stanborough Road. Joe’s motto is ‘make training a lifestyle, not a duty’ Joe loves to keep fit, he trains 4-5 times a week with resistance equipment and has done for the past 15 years. Joe’s favourite exercise for his members is anything with logs! Joe is very family orientated and spends 90% of his spare time with them, he says you can be doing nothing at all with the right people and enjoy every second. 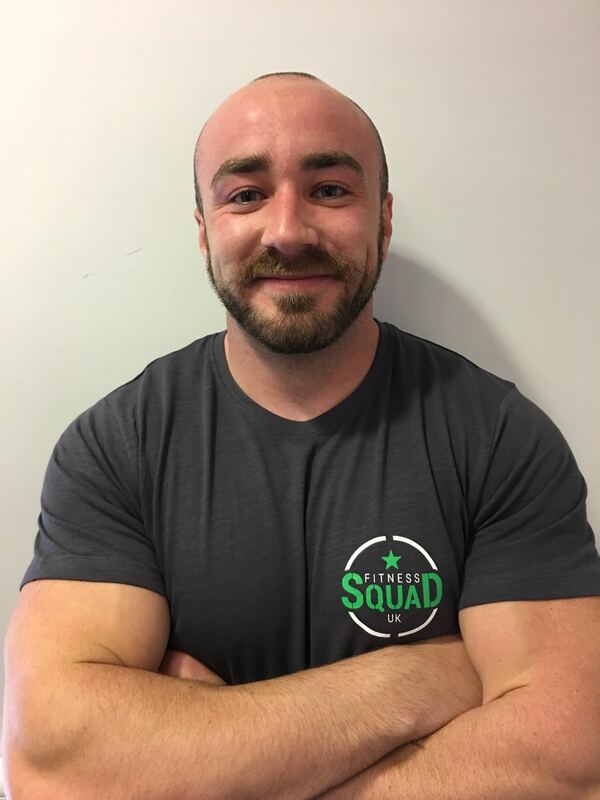 Joe runs the boot camp in Welwyn Garden City and Wheathampstead.